This morning, Motorola announced the availability of MotoMaker, the service that helps you customize a Moto X, for all four major carriers in the U.S. Previously, the service was an exclusive to AT&T, but now anyone on either Verizon, Sprint, T-Mobile or AT&T can grab a custom phone starting at $99 on a new two year contract. As of this morning, we still aren’t seeing any wood backs for customizing, but that’s the next big thing we can expect from Moto. 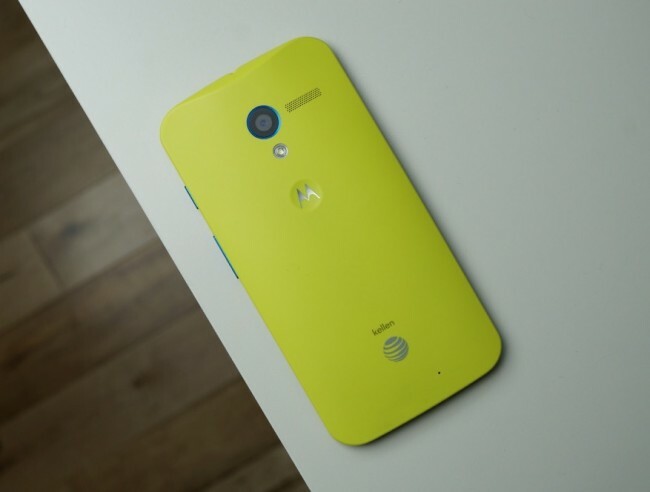 Who here shall be customizing a Moto X this morning?